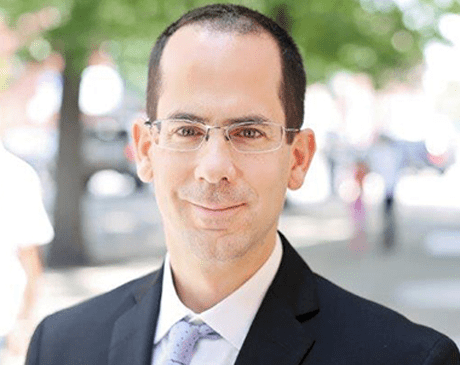 Edan Yodfat, MD is a board-certified and fellow-trained physician in obstetrics and gynecology at Boro Park OB/GYN in Brooklyn, New York. Dr. Yodfat provides comprehensive women’s services and is highly trained in complex gynecological procedures like Essure® permanent birth control, assisting vaginal births following a C-section (VBAC), and performing hysterectomies and other laparoscopic surgeries. A fellow of the American Board of Obstetrics and Gynecology, Dr. Yodfat also remains an active member of the American College of Obstetrics and Gynecology. He has previously treated patients in high-risk and underserved patients during his time in Cedar Rapids, Iowa. Receiving his medical degree from Semmelweis University School of Medicine in Budapest, Hungary, Dr. Yodfat also served on the Israeli Defense Force. He later finished his OB/GYN residency at Maimonides Medical Center in Brooklyn. Dr. Yodfat believes in providing the best care possible for both mother and baby. For the convenience of his patients, he is fluent in English, French, Hebrew, and Hungarian.